Is Leadership Really About This? I was stunned reading an article in Fast Company: Five CEOs On The Skills It Takes To Land The Corner Office. Knowing how the work gets done. 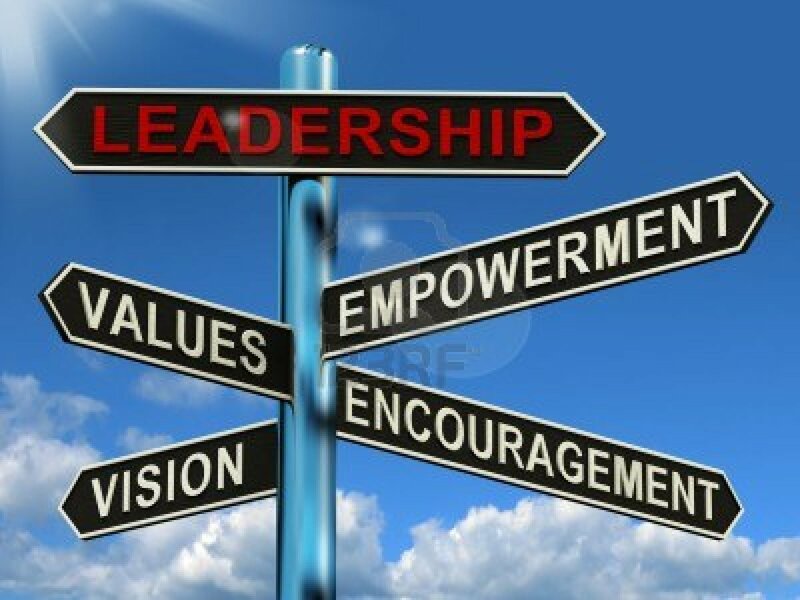 It’s amazing there was virtually no mention about effective leadership–that is caring about your people, inspiring them through a great vision, reinforcing it through a great culture, creating ownership and alignment in the organization, and helping each perform at the highest levels possible. Business is about people. No top leader is ever responsible for producing the results, developing the strategy, driving the product plan, developing the work process, making the numbers. They are responsible for leading the people who are accountable for doing this. They are responsible for creating a work environment that enables their people to collaborate it doing this as effectively and efficiently as possible. They are responsible for helping their teams get the resources and capital needed to do the job. They are responsible for making sure the organization is attracting and retaining the very best possible. Leaders demonstrate this by investing their time in their people. Working with them, engaging them, challenging them, learning about them as human being, not just a block on an org chart. Leaders set examples in their behaviors. If they want people to work as teams, if they want people to collaborate with each other, if they want people to trust each other, they have to set the example. If they want people to care about what they do, to perform at the highest levels, they have to care about their people. It’s stunning to me, that no one in Fast Company’s article recognized any of this. It’s stunning to me, that Fast Company’s editors think this is great practice, which is implicit in their publication of the article. By contrast, in their November 2016 issue, Harvard Business Review looks examines the top CEOs in the world. What comes through loud and clear is they view their missions as being about their people–establishing the right cultures, work environments, visions, attracting and retaining inspired employees. The jobs of any top leader always starts and ends with their people. Change Your Job Every 3 Years?